You know what there’s a tremendous abundance of? ‘Collectible card game’ titles on mobile devices. Also, zombies in just about any medium you can think of . But what if you combine both of these things into a single product? Pretty unique THEN, right? Well, probably not – but hey, it can still turn out to be real fun, so why complain? Square-Enix is developing this one, using the team that developed Guardian Cross – and you can expect it to come this winter. Details beyond this are sketchy right now, but all signs point to this being an awful lot like the aforementioned Guardian Cross, but now with zombies. I should note that I’ve given GC a whirl a few times, and while on the simple side, it’s still a pretty fun game all told. 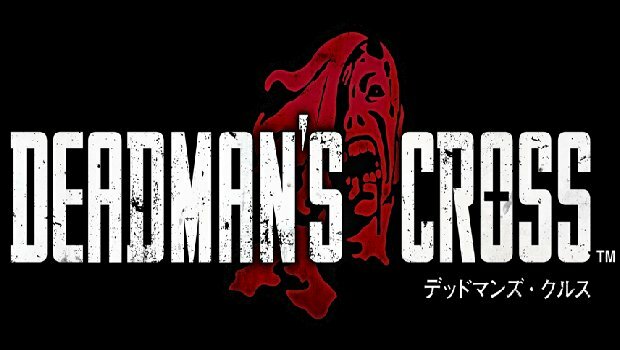 Here’s hoping Deadman’s Cross manages to entertain when it eventually comes out.